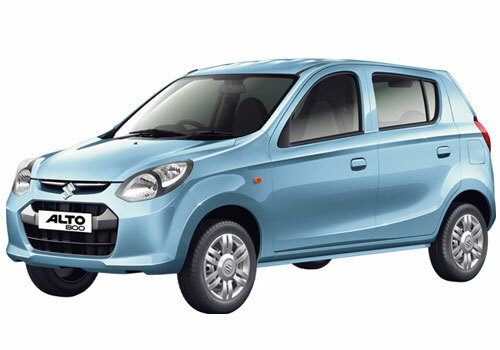 The Maruti Alto 800 rival small car will not roll out of Renault, Nissan or Bajaj’s factories but will be pitched in by Fiat in the form of ‘Value World Car’. This highly economical and affordably priced car will be produced by Fiat India. The car will be placed in a price band almost similar to Alto 800 and Hyundai Eon and it will definitely be a car that Maruti and Hyundai will hate. Changing the gear from neutral for almost many years to top gear, Fiat India has set a hectic launch target for itself for the next three years. It will be launching the Jeep, Abarth and Mopar brand cars in India and will also be expanding its base in the country. Fiat will be playing with the Fiat Punto and the Fiat Linea for some years and will be launching their refreshed versions to break the monotony in between. Then, it will be launching the small car that will suddenly change the game and post that it will have a sudden growth, it seems. This small car will not be targeting the customers or the price band that is catered to by Tata Nano as Tata has been its distribution partner for years altogether. Now that Fiat has started its independent operations in the country, it still feels that it should not transgress or do damage to its former partner. 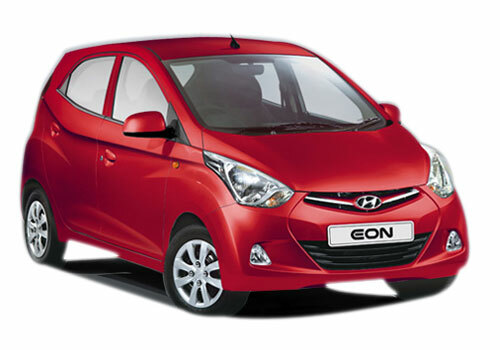 Though not all details of the small car are available, still it is said that the car will have around 800 cc three pot petrol engine and in order to have high fuel efficiency it will have several measures such as start stop technology. Meanwhile some reports also suggest that Fiat could plan a low power, smaller capacity diesel engine under the hood of this car just as Tata is testing a diesel engine for Tata Nano Diesel. The new Maruti Alto 800 and Eon small cars will always do well because these have been given very impressive exteriors and interiors. Fiat's new small car will be challenged by these.